Offering a truly Mediterranean flavour and eating experience at Convivio. Not only do we use the best dried pasta but our ravioli is home-made and, as an Italian customer put it recently, "as good as anything you will find in Italy". Our skilled Italian pizzaiolo produces, quite simply, the tastiest, most authentic pizza. Truly mouth-watering pizzas made with freshly kneaded dough that has been stretched by hand and baked in our signature stone oven made by specialist Italian artisans. Grosvenor 29 bar the perfect setting for an after dinner aperitif. 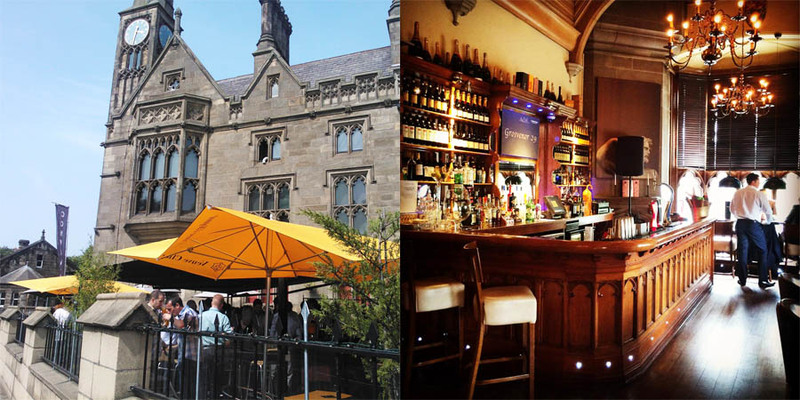 In the summer months our stunning south facing Piazza is opened allowing you to enjoy Chester's sunshine, whether it be to dine Al Fresco or enjoy a refreshing cocktail.